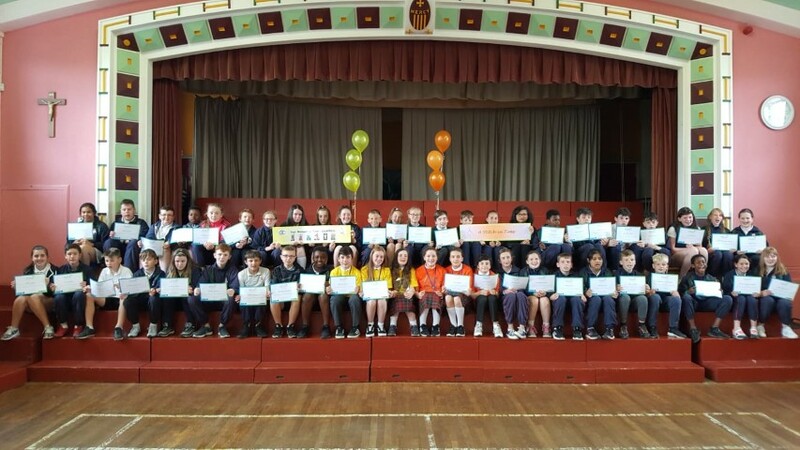 Congratulations to our sixth classes on their wonderful achievement in the Local Enterprise Office Primary School Enterprise Scheme. 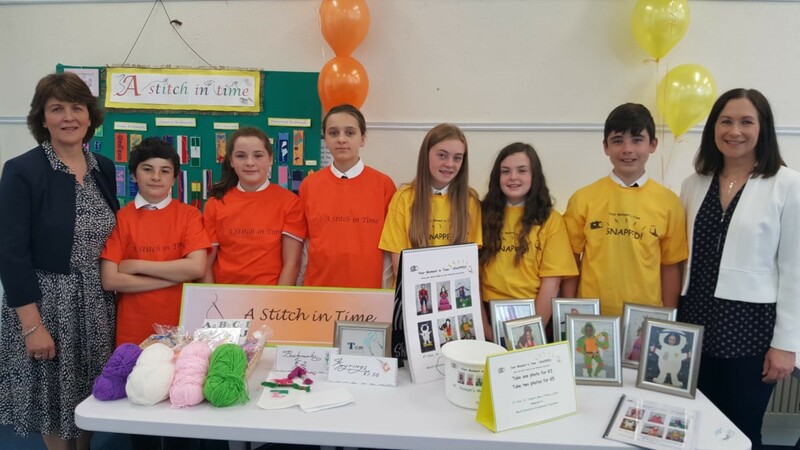 This is the first year the programme was offered to 5th & 6th class pupils in the Meath area. Our classes set up two businesses which they researched and ran during this school year. Room 29's company was called A Stitch in Time and Room 30's was called Your Moment in Time -Snapped. 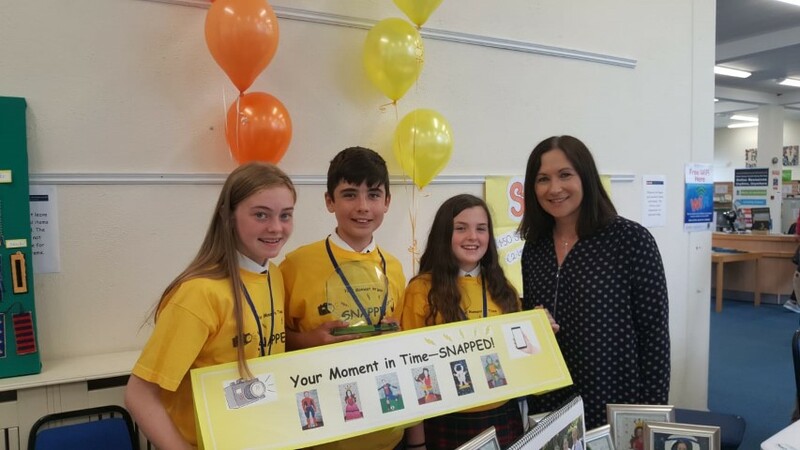 On Tuesday June 19th they had to present their business plan to a team of judges and to their great joy they won 1st and 2nd place in the competition. 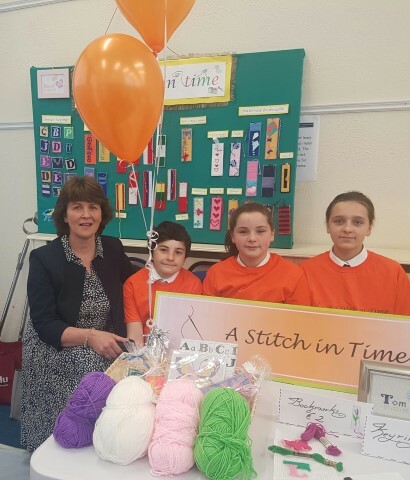 The school was delighted to be involved in this programme and both class teachers Mrs. Casey and Ms. Murphy are to be commended for their encouragement of their pupils' efforts.